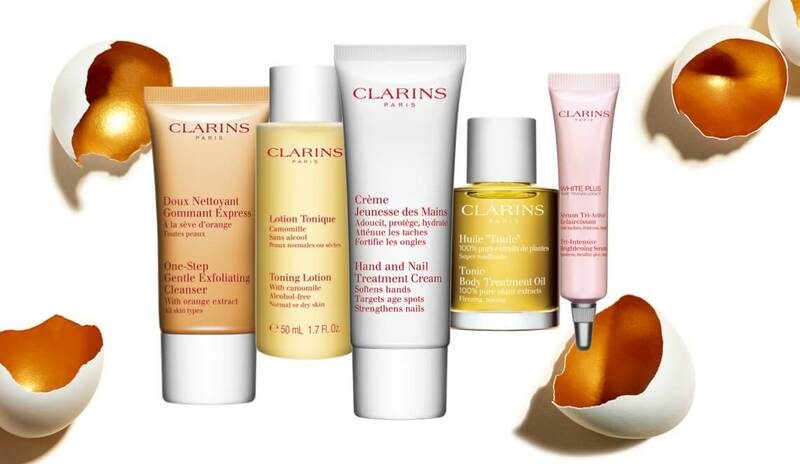 Originating in the USA, Black Friday is one of the biggest shopping events of the year. 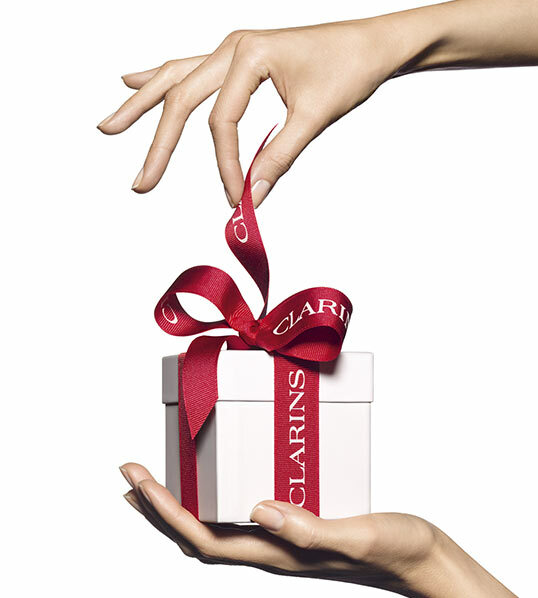 Whether it’s Christmas shopping, a treat for yourself or your loved ones, make the most of Black Friday by shopping with Clarins. 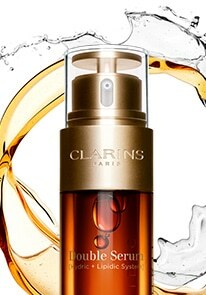 Keep an eye on clarins.com to make sure you don’t miss out on our Black Friday offers. 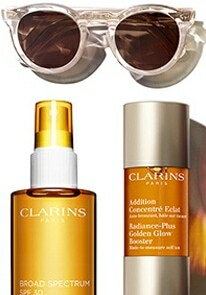 Start shopping now for our latest collections, best sellers and new in products.